Remember gorgeous Katie who I photographed last month, well this is her sweet little bundle Rosie who arrived just in time for Christmas. She was such a good girl for her session! Wait until you see her massive smile she gave me in froggy!!!!! 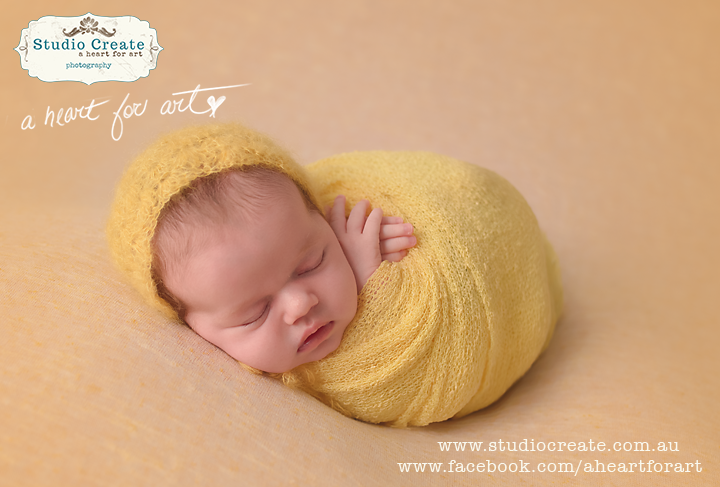 If you are wanting Melbourne Baby Photos, contact me and I can arrange a gorgeous session for you. This gorgeous outfit is made by the very talented Poppy at Poppy’s Props and it fit her like a glove. What a gorgeous Christmas inspired little setup! Congratulations Katie and Quinn, she is just gorgeous!!!! 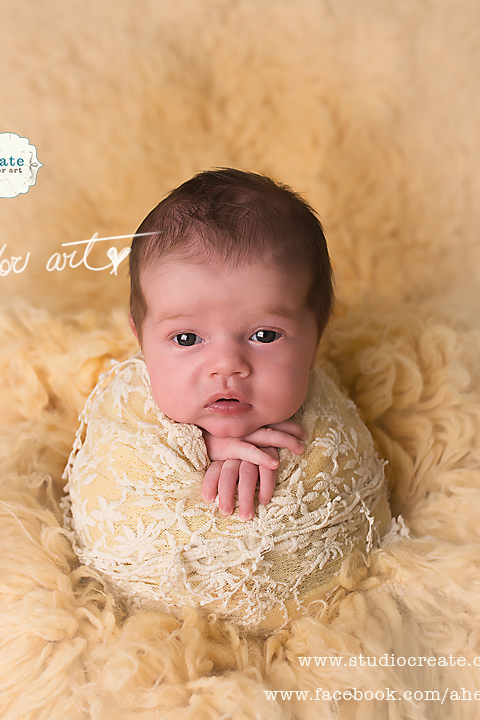 If you’d like your Melbourne Baby Photos captured by multi award winning Newborn and Family Photographer, book now whilst pregnant. 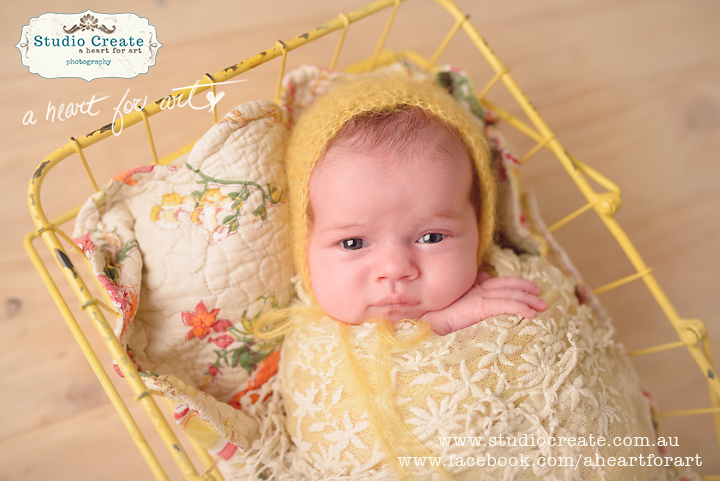 I only take a limited number of Newborn due dates every month, so don’t delay!!! Contact Me and Book Now!!! !